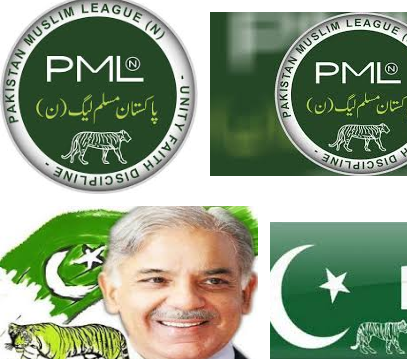 PMLN Candidates List For Election 2018 NA, PK, PS, PP, PB will be shared here at this page. Lots of changes then ever in the history of PMLN. National Assembly candidate list of PMLN perfect manages the provincial assembly seats. Ticket holders from Punjab remain changes because it is one of the most demanded province in general election 2018. PMLN has majority of the strong candidates from Punjab province. It means it has strong hold in this province. After the recent hearing changes are further because Maryan Nawaz is not contesting from NA-125 any more. Seat of PP-173 also needs the new candidate. Therefore, it is tough to share with you the complete PMLN Candidates List For Election but still it is going to show most of the filled candidates seats.